A spokesperson for Valeri Belokon has confirmed there has been "several contacts" regarding Blackpool Football Club but insists the Latvian is not currently considering any offers. 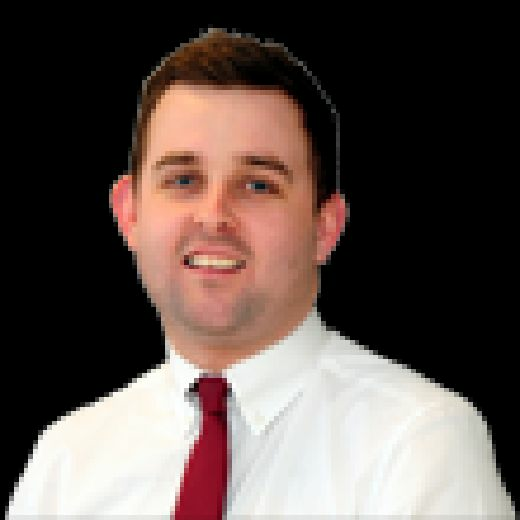 It comes after the man behind Paul Stewart’s consortium - that claims it is looking to buy the club - was revealed as football finance specialist Terry Pritchard. 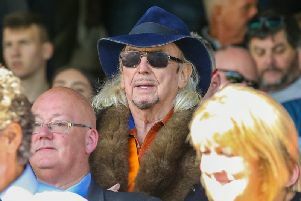 Reports emerged in The Mirror at the weekend that a bid had been tabled last Wednesday, although this has been denied by Owen Oyston. Speaking to Press Association Sport, Pritchard said this particular takeover attempt "is in its infancy" and admitted he has been aware of several previous attempts to buy Blackpool from Oyston. But he said this consortium is "interesting because they have credibility, knowledge of the club and seem to have the ear of Valeri Belokon". While it is understood an offer was made through Belokon's lawyers Clifford Chance, it is not clear whether there has been any constructive dialogue between the two parties. Belokon is crucial to any solution to Blackpool's problems, as he is still owed around £25million by Oyston following their bitter legal dispute. This has hugely complicated the situation at Blackpool but Pritchard believes there is a way out. "They are not a lost cause at all - I have seen clubs in far worse financial positions," Pritchard said. "Blackpool are worth £10-12million and there is no reason why it can't become a good investment, providing you get the gates back up again and you use the stadium and its hotel better, with concerts and other sports events. "The key is to come up with a package that will give Belokon something up front but also an annual dividend going forward. I think he wants to stay involved with the club but not in a hands-on way and I suspect the EFL would allow that. "I don't know if the deal will come off, Owen Oyston is still a factor, but I have provided the consortium with proof of funds and they are definitely talking to Belokon." In a separate interview with the Mortgage Introducer, Pritchard said he was in talks with “more than one” consortium. “We’ll pick the one with the best chance of success,” he added. While Belokon’s spokesperson confirmed “several” contacts had been made with them regarding the football club, he added that they have not received any “serious offers”. “There have been several contacts and requests regarding Blackpool FC lately,” the spokesperson told The Gazette. “However, we have not received any serious offer and are not currently considering any such offer regarding acquisition of Blackpool FC. Stewart, the former Blackpool star, confirmed to The Gazette on Sunday that he was fronting a group that had previous experience of football takeovers. He said discussions were at a very “early and delicate” stage. It was today revealed the firm providing the funds is Charter House Corporate Partners, a London-based lending specialist Pritchard set up in 2016. It is claimed the 54-year-old has helped finance takeovers at Bolton Wanderers, Portsmouth and Sheffield Wednesday, as well as working with AFC Wimbledon on their new Plough Lane stadium.